Starting a business is only the first step in the long journey of entrepreneurship. You’ve still got to commit to years of growing your business and taking it from one level to another. This isn’t always the easiest thing to do, but you’re certain to learn many lessons along the way. In light of this, when trying to grow your business, you may be brainstorming the best steps to expand your business. There are multiple ways to do so, and every successful business has a different story to terms of how they did it. Having said that, continue reading to find out some practical ways to go about it. When you first start a business, you’re testing the waters and want to know that the products and services you’re offering will perform well. Once you’ve gotten enough experience under your belt and have discovered what does and doesn’t work, the next best step to take would be to add new ones to your existing range. This is an effective way of expanding your business and appealing to existing as well as new customers. Start by carrying out market research, so you know what your customers want as well as how much they’re willing to pay for it. You want to create a product that has a demand to avoid wasting time and money. 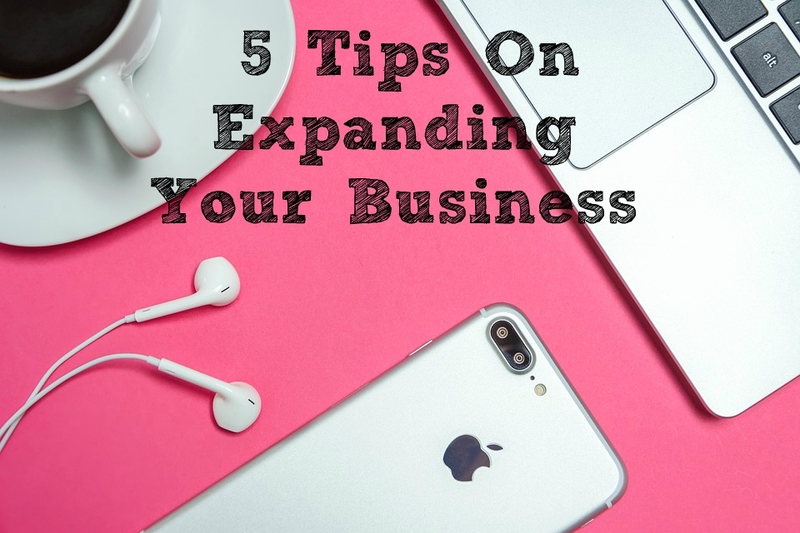 When your business is growing, you’re likely going to need more space, especially if you have a physical or brick and mortar business. If you can afford it, you should explore the option of moving into a bigger space. Look for commercial property & leases that fit within your budget and meet your company’s needs. However, before getting a bigger space, be sure it’s actually something you need and won’t set your company back financially. Aside from the lease, you’ve also got to think about overhead costs as well. Making the best use of what you already have is another way to expand your business. Do this by selling to existing customers and offering them more products and services. Before doing this, however, find out what they’re most likely to buy so you can focus your sales and marketing in that area. Ultimately, your goal should be to add more value than you already are so your customers are happy to spend more. Playing it safe is probably not going to get you very far, especially when trying to grow your business. In light of this, think about ways that you can diversify within your niche and do something out of the box. You could offer complementary services and products or become a columnist to raise brand awareness and attract leads. What diversifying should do is help you attract more prospective customers who will hopefully, turn into purchasing customers. If you’re a small business or one that is only operating in a few locations, why not consider expanding to new territories? You’d be surprised at how much of your market you could capture just by expanding to another city or country. To do so, check what the legal requirements are as well as whether you need any permits or licenses to operate.